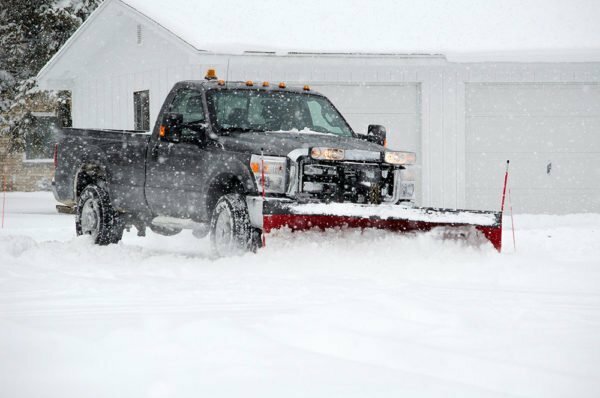 We work with you to simplify snow and ice management. 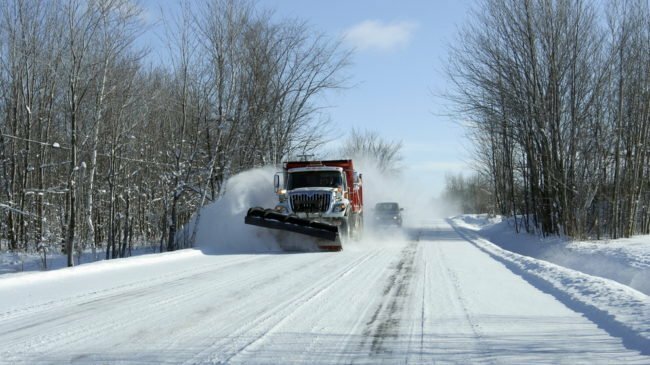 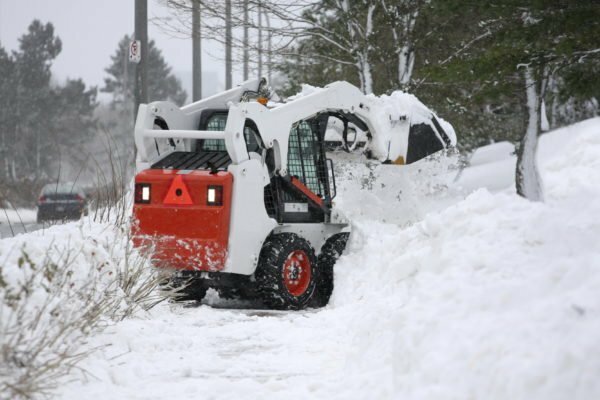 Our customized snow removal approach takes into account individual business circumstances and special conditions allowing us to generate a plan that ensures a successful and efficient response to inclement weather. 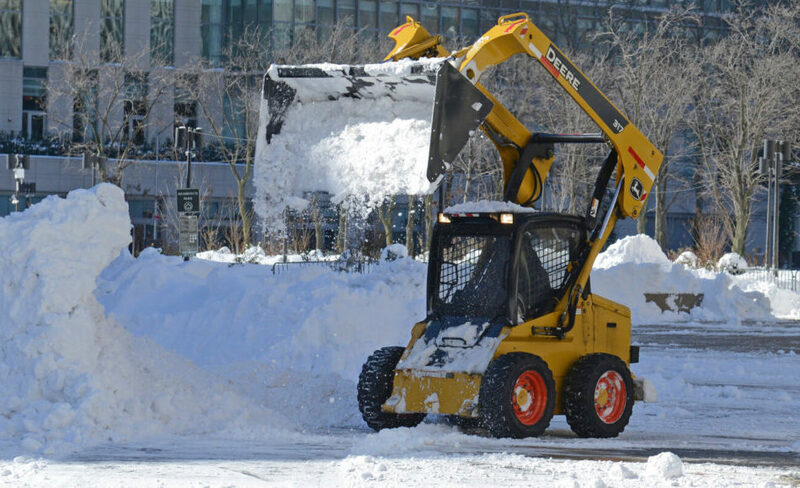 Weeks in advance to the winter season, our staff carefully inspects each designated location. 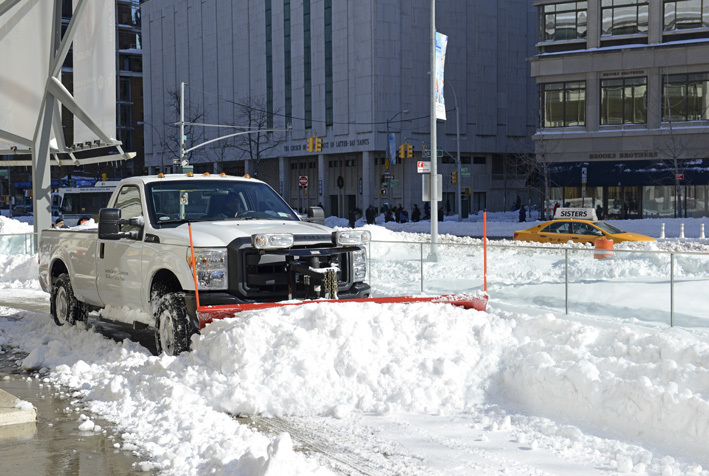 We document ideal snow placement sites and identify key areas such as fire hydrants, handicap areas, sidewalks, ramps, docks, loading/unloading areas, etc. 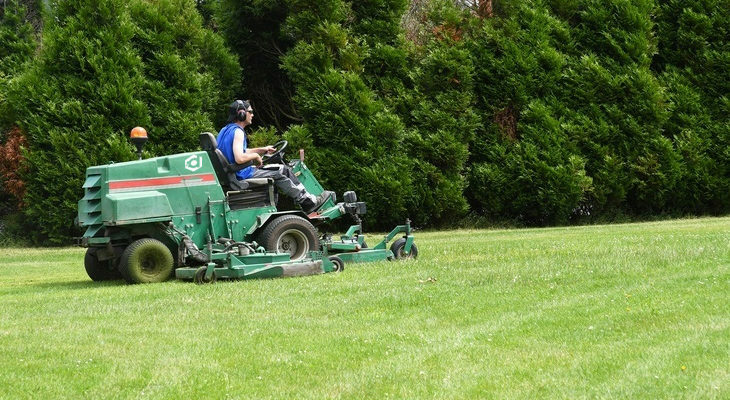 This allows our staff to arrive on site knowing exactly what needs to be accomplished.